Building a custom home means creating the perfect living space for you and your family. When your vision is coupled with our unparalleled customer service and craftsmanship, the result is a dream house that’s 100 percent tailored to your unique needs and style. Sound amazing? It is! And even better, Oz Custom Home Builders will guide you through every step of the process. And when we say every step, we mean it — starting from the time that building a new home is simply a goal floating around your mind. Come see us and share your vision for your ideal home. We will work with you to fine tune your thoughts until they’re perfect. 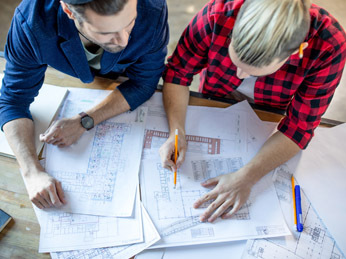 At which point, our architect will turn your dreams into fully realized blueprints. For the entire duration of your build, you will continue to experience the difference of our exceptional customer service. For instance, some builders will present you with a few options from which to choose your finishes, flooring, countertops, vanities, tile, sinks and everything else. That’s not how we work at Oz Custom Home Builders. Our interior designer will take you to the various showrooms to see the full range of your choices and then help you make the perfect selection. Your home will be the epitome of quality, beauty and luxury inside and out. When the process is complete, our clients tell us that building an Oz custom home is one of the best decisions they’ve ever made. There are NO HIDDEN FEES with an Oz custom home. When we set the cost for your project, it’s a firm number. We make sure you know what you’re paying for your house and exactly what you’re getting for the money. Believe it or not, having your home built to your specifications can actually save you money. When you talk to us about your budget, we can help you choose all of the features that are right for you and your finances. You’ll get the best house for your money when you pick where to splurge and where to save. You know how many cabinets you need for your dishes, how much closet space your clothes and shoes require, the built-in shelving you’ll need for your books and photos. It can seem impossible to find an existing home with the right amount of storage. 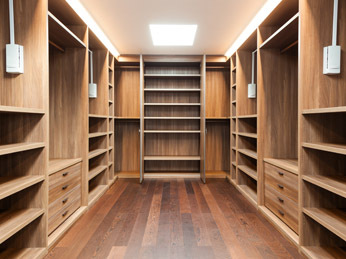 With an Oz custom build, you can ensure that your home has every closet, cabinet and shelf you desire. A custom-built home doesn’t have to only meet your current needs. 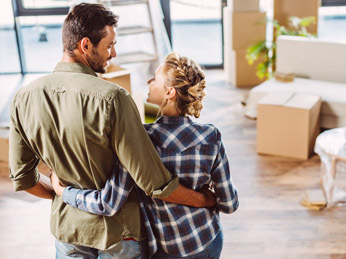 If your goal is to eventually work from home or you hope to add to your family size, we can help you prepare for such things by designing and building a home that will grow with you. Even with a thorough home inspection, you can discover problems after purchasing a pre-existing home that can be expensive and aggravating to repair. With a new Oz custom home, you won’t have to worry about buying someone else’s costly, unseen problems. 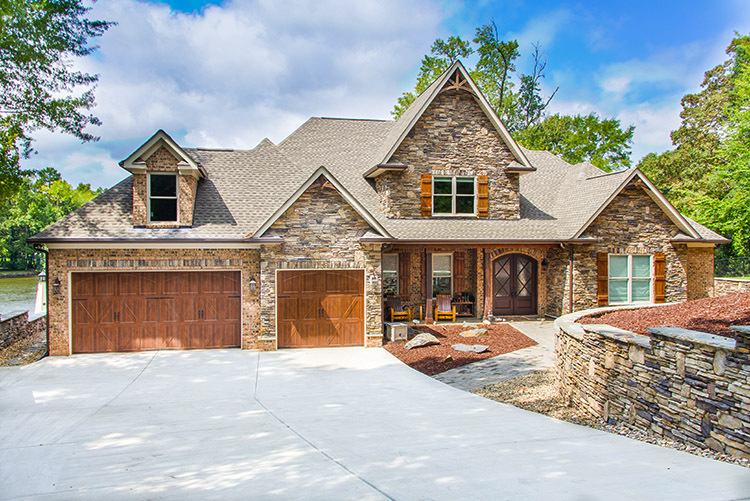 Like we said, owning a custom-built home can be a dream come true. And Oz Custom Home Builders has been constructing dream homes for nearly two decades. We are ready to start the process of building your perfect house. To make an appointment and learn more about our home construction services, call us today at 803-242-0050. We look forward to hearing from you.